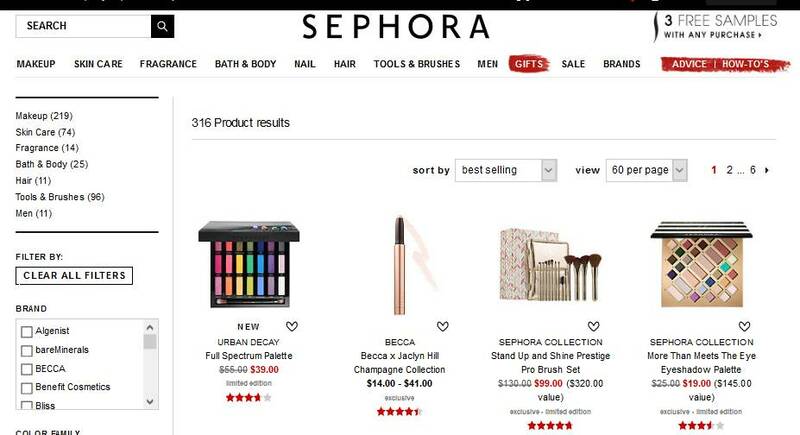 I have written many blog posts about Sephora.com. I am a huge fan of Sephora in general, but their website choices are, at times, baffling. The most recent of these choices is their updated “brands” dropdown. They have completely changed their main site navigation, which is fine. You can see the main nav choices below. I am focusing on the brands dropdown, because that is the one I use the most. 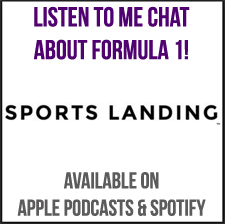 I like the images a lot, I’m fine with using this area to feature certain brands. 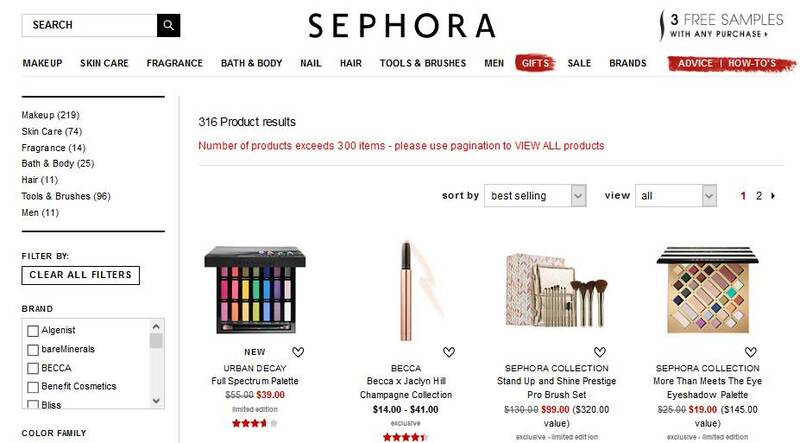 I would not be surprised if Sephora, like many other retailers, offer placements to brands at a cost, and this new design may have created a few more revenue channels for them. However, there’s still a major piece missing! Where is the “all brands” or “brands A-Z” on this menu? This was my go-to, and I imagine, the same for many others, when we were using the old version of the menus. Why even have a separate main navigation button for brands if you aren’t going to offer fast and easy access to ALL brands? I know that I cannot be the only person wondering where this button is, and I hope that Sephora.com brings it back soon. UPDATE 3/19/17: Sephora.com has added “brands A-Z” to the brands dropdown menu! I am pretty certain I’m not the only person who really wanted it back. 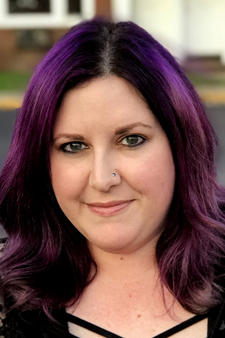 This is another short post about a feature I don’t like about a website. I really hope to find good things to talk about soon! I have recently been rearranging some things in my home and it became necessary to shop for a small desk to be utilized as a vanity. 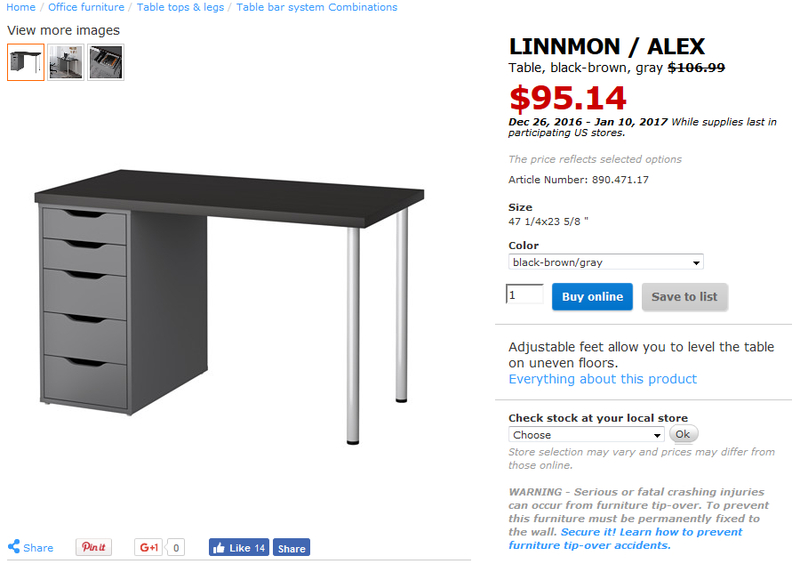 Naturally, I head over to IKEA’s website to look at options, because I know that they will have at least a few for me to look at and compare. 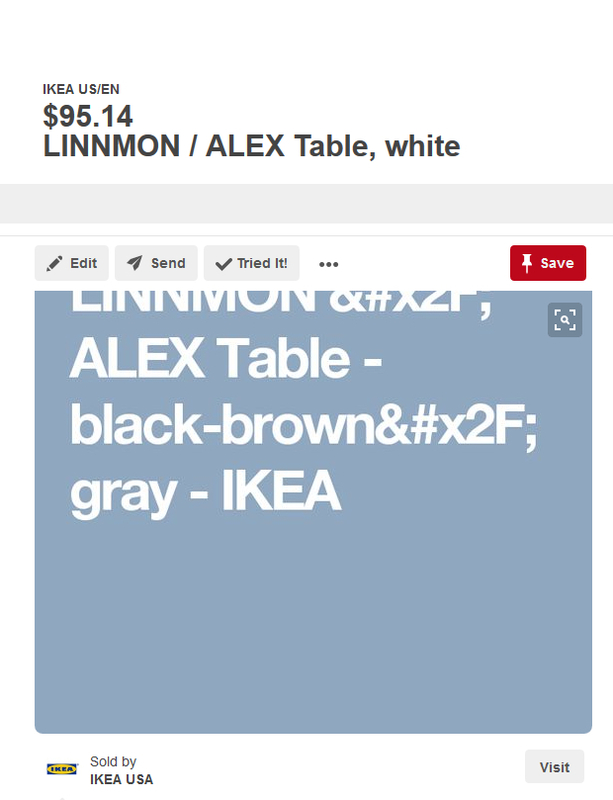 When I get into the searching, I realize that I should pin a few of the ones I like, because I don’t know exactly how wide I want this item to be. This one looks like an option. I click the “Pin it” button so that I can put it on my Home board on Pinterest. This is weird. Why isn’t it showing me the product photo? It also isn’t offering me a chance to pin any of the secondary images for this product. I add it anyway, hoping that it will suddenly work when actually pinned. Not so much. I pinned 3 desks to my Home board just to make sure that this was happening, and it did, every time. 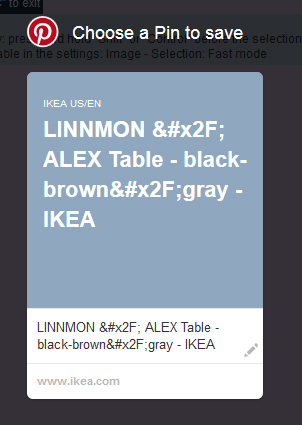 IKEA is WAY TOO BIG to have an error of this magnitude on their website. I am frankly stunned that I am finding this issue. That’s a lot of followers, and they have a lot of content. I am stunned at this discovery. Here’s hoping that someone at IKEA will see me tweet about this and reply. I think you only need to read back a few posts on this blog to see that I’m a regular Sephora customer. 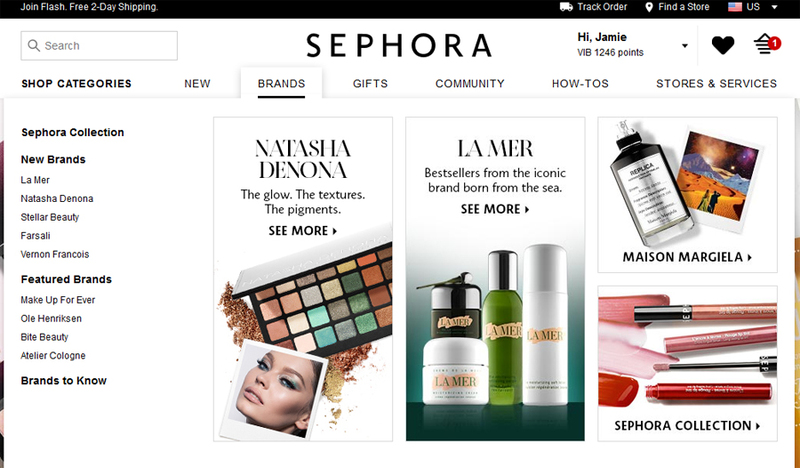 For the most part, I think that their online shopping experience is great, and am happy to keep shopping Sephora.com. However, something I had noticed in the past re-surfaced for me this week, and it is ridiculous. 316 results! I need to see them all. Luckily, there’s an option for “view all” in the dropdown. This is so unnecessary. Why give me an unfortunate red error-y message when you could instead just offer the option to “view 300″ instead of “view all,” when you don’t actually mean that you can view all? 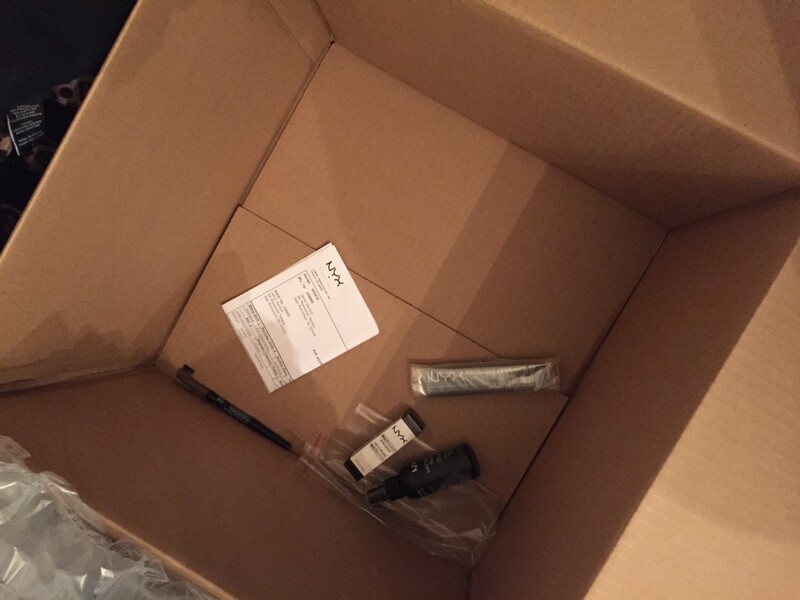 Sephora.com is generally wonderful, so this is super disappointing. I also can only dream of the team they have working on this website, so hopefully they can add a fix for this to their list of to-dos for 2017. 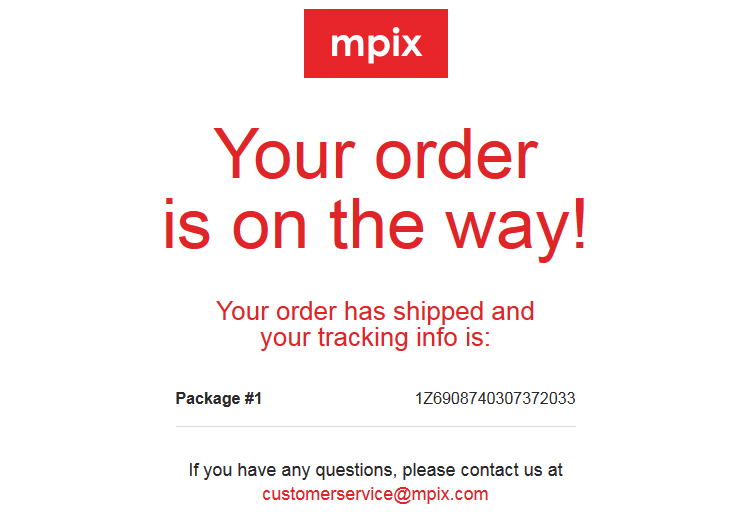 I am a big fan of Mpix.com and their products. I have made many purchases in the past, their prints are of an incredible quality, and I particularly love the standouts as well. 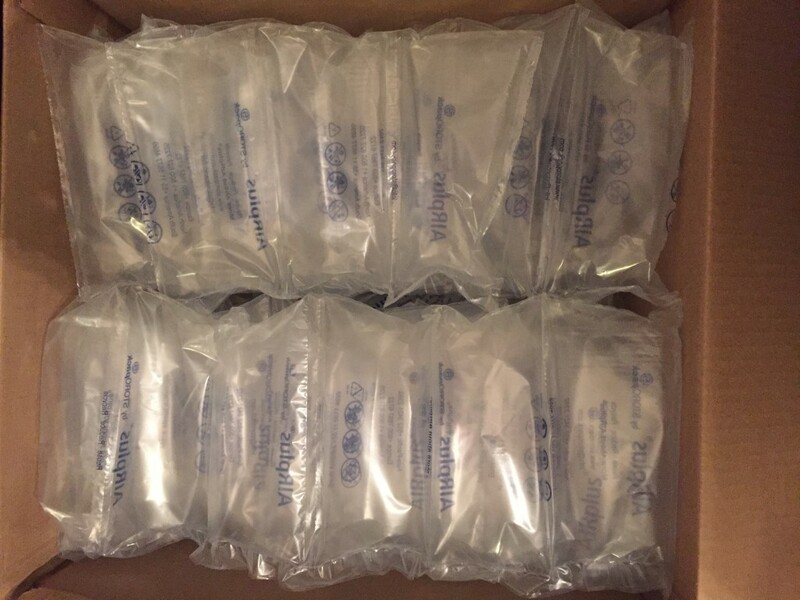 I ordered another item this week, and noticed a small but major error in the shipping email I received. The tracking number isn’t a link! In addition, it doesn’t tell me what service was used to ship my order, so if I didn’t know that tracking numbers with 1Z at the beginning are from UPS, I wouldn’t know where to go to track it. I am incredibly surprised by this because it is a huge miss. Online shopping is already incredibly convenient, so to turn that completely on its head in a shipping email is against the entire spirit of not doing that much work! Another issue I had with the shipping email was formatting-related. 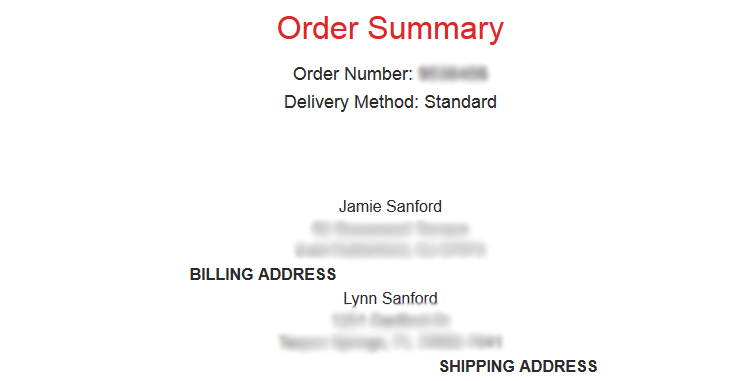 This address formatting is really unfortunate. Why the address identifier is below the address is unclear and strange. I’ve said multiple times that websites are never “done.” There are always improvements to be made, and transactional emails are certainly part of that as well. I hope that Mpix quickly updates their email templates to correct these issues. Update: I tweeted this post and received a lovely response from the Mpix team. See below!